Selling season: 01.Jun - 01.Oct. 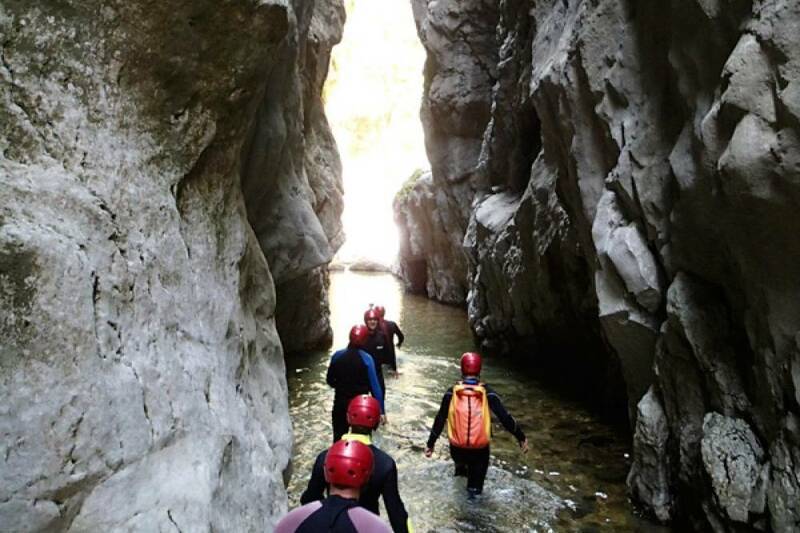 DISCOVER THE MYSTERIOUS BEAUTY OF THE NEVIDIO CANYON IN MONTENEGRO! 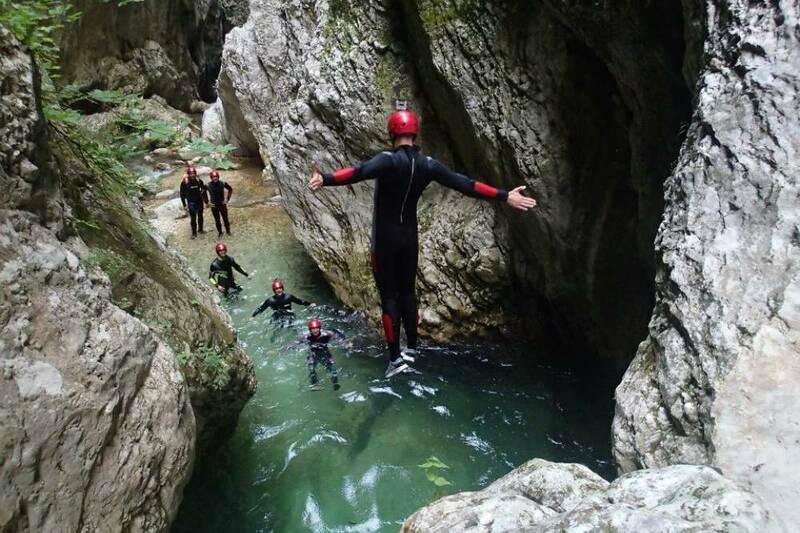 The Nevidio canyon is located in the central region of Montenegro between the mountains Durmitor and Vojnik. 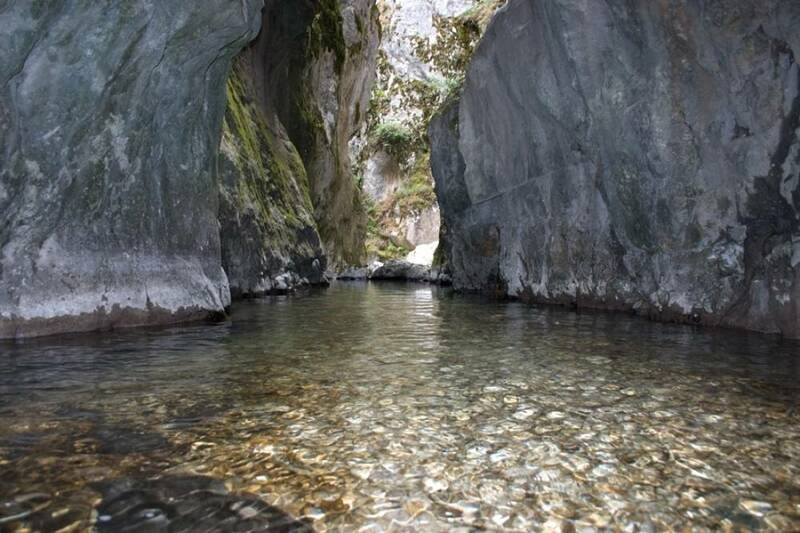 It is known also as the last discovered canyon in Europe. The name itself Nevidio or Neviđbog (Not seen by Good) speaks of its mystery, as the sky isn’t visible from some parts of the canyon. 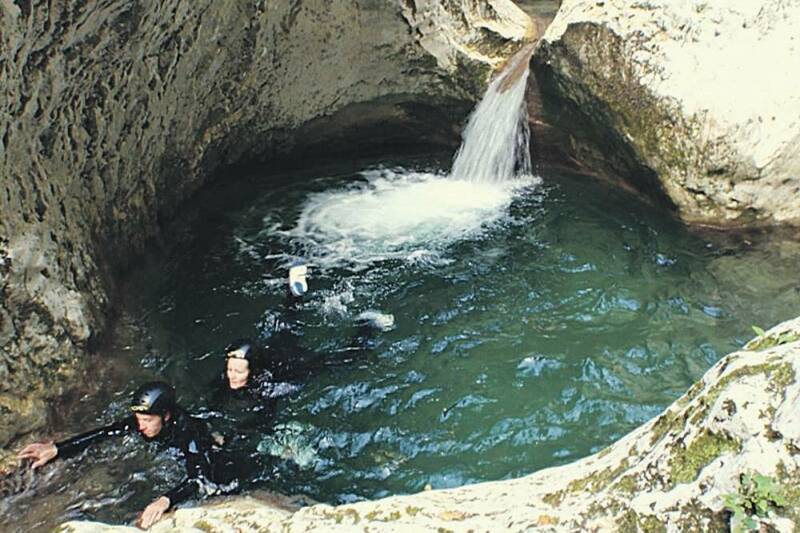 Today the Nevidio canyon finds its place in the tourist prospects as unique tourist attraction. The fantastic beauty of the narrow passages, cascades and sparkling waterfalls is a good reason to visit this pearl of Montenegro. 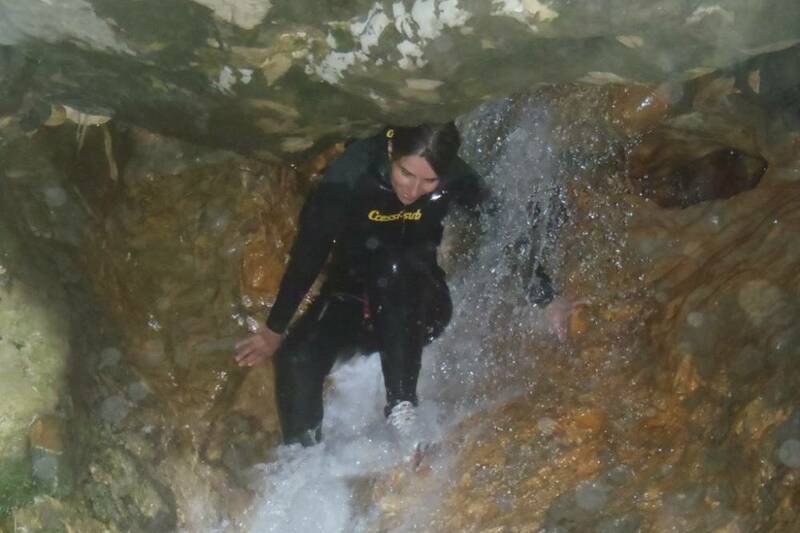 Although it does not require any special physical capability, the passage through the Canyon is not advised without the assistance of a guide and special equipment. All participants must be in good health condition and good swimmers. Most of the tourists describe passing the canyon as one of the most beautiful and most important adventures of their lives. 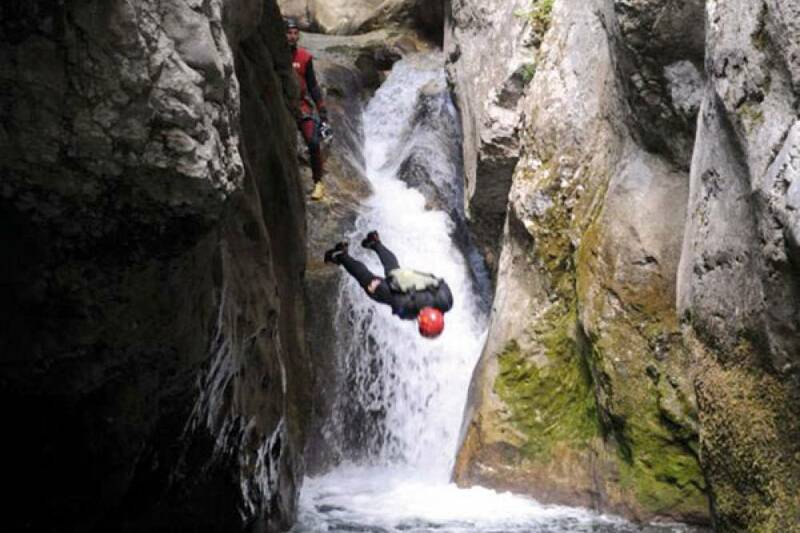 The excursion is performed only with licensed guides. 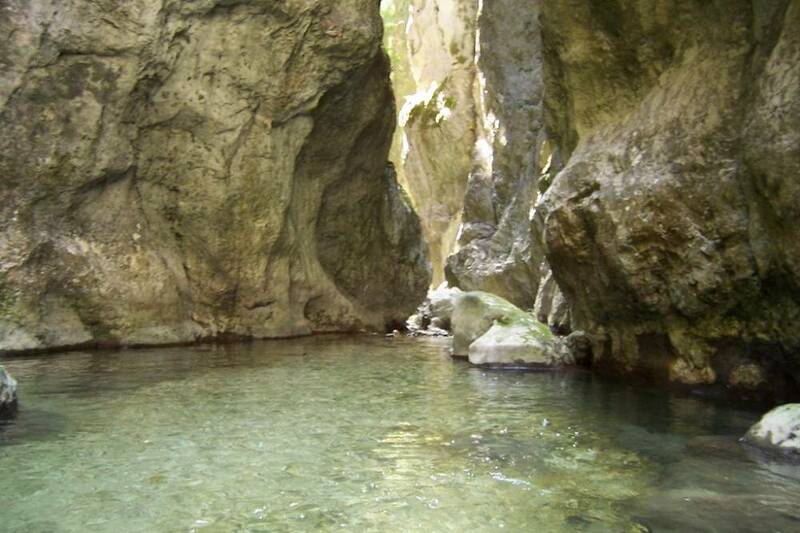 We start from Budva early in the morning by organized transport to the North of Montenegro, Šavnik. We walk 5 minutes to the entrance of the canyon. 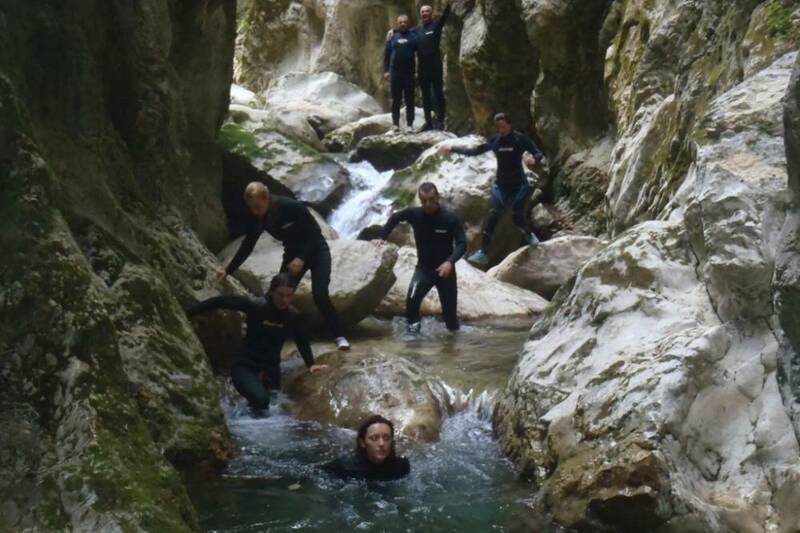 After 45 minutes starts the narrow part with the first jump, 4 meters. 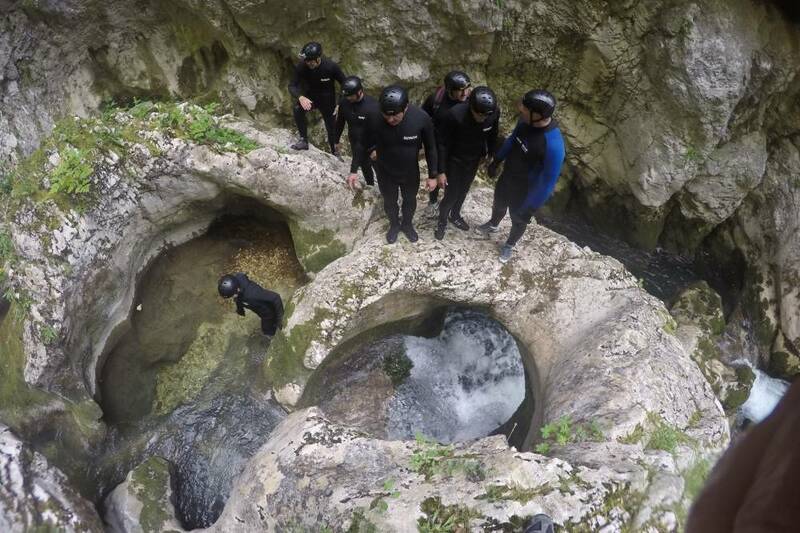 During more than 2 hours we will jump and walk through this special world, hidden deep underground. There is around 12-15 jumps from 2-3 meters to 7-8 meters high. All jumps can be avoided. The river doesn't dries out during the summer. Lunch –in a restaurant in natural environment close to the canyon – traditional Montenegrin dishes kačamak or cicvara (vegetarian dish) or grilled meet. After lunch is return to Budva with arrival around 7 pm.